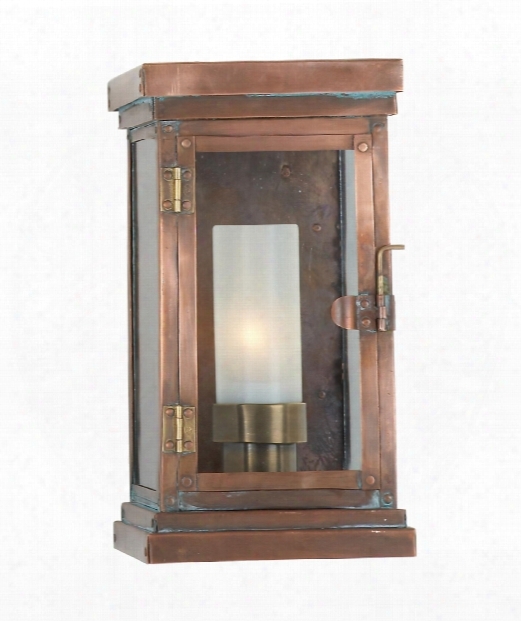 Somerset 6" 1 Light Outdoor Outdoor Wall Light In Natural Copper. 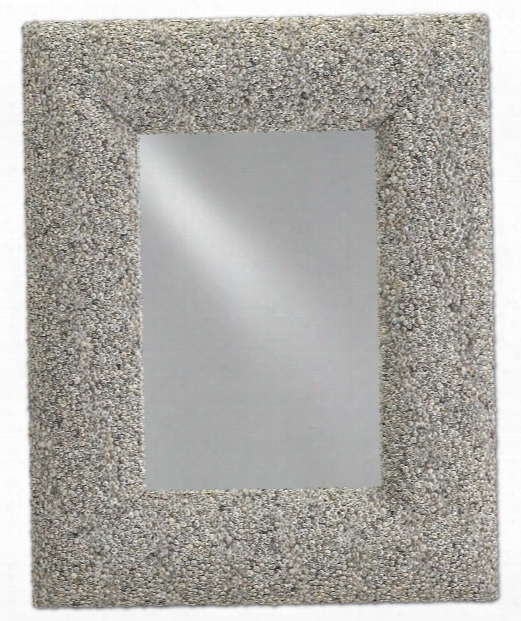 Batad Lyre 31" Wall Mirror In Natural Batad Shell. 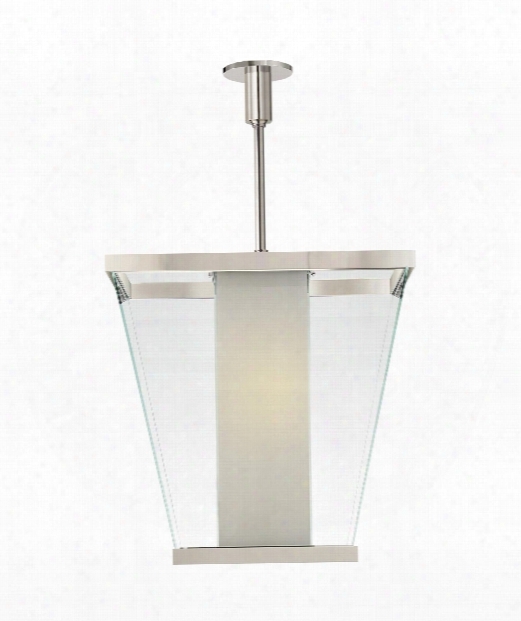 Maxwell 36" 21 Light Large Pendant In Polished Nickel. 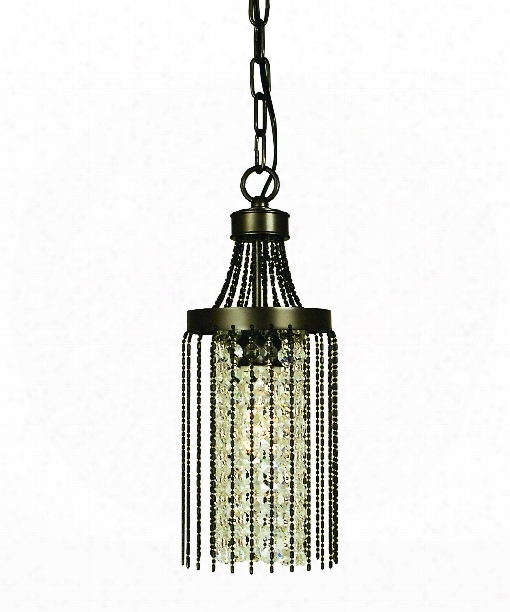 Guinevere 5" 1 Light Mini Pendant In Brushed Nickel. 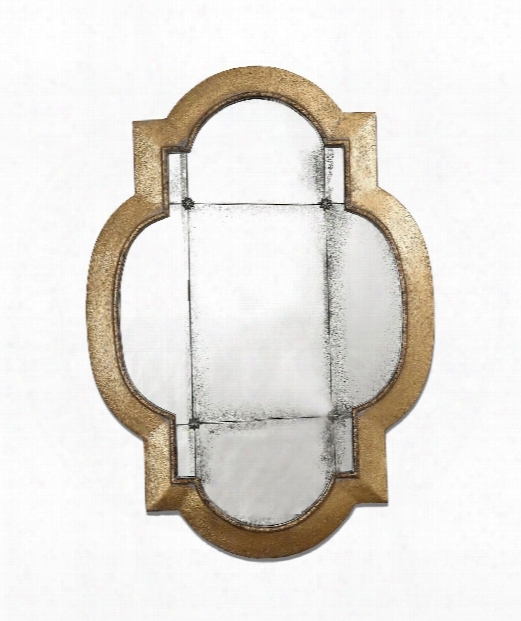 Andorra 29" Wall Mirror In Heavily Antiqued Gold Leaf. 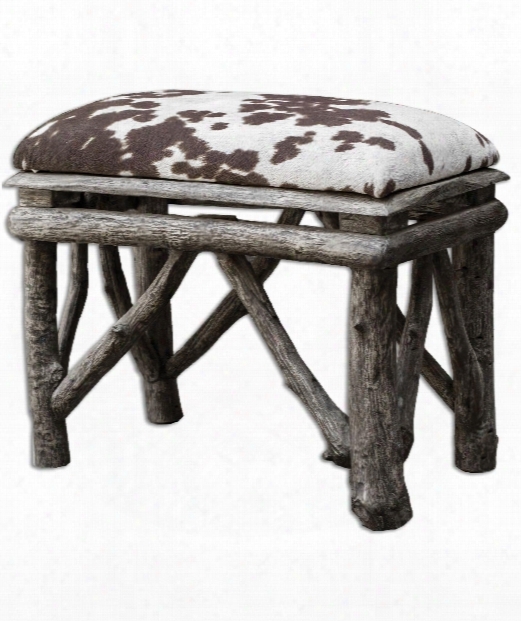 Chavi 22" Bench In Weathered Driftwood-chocolate And Milky White. 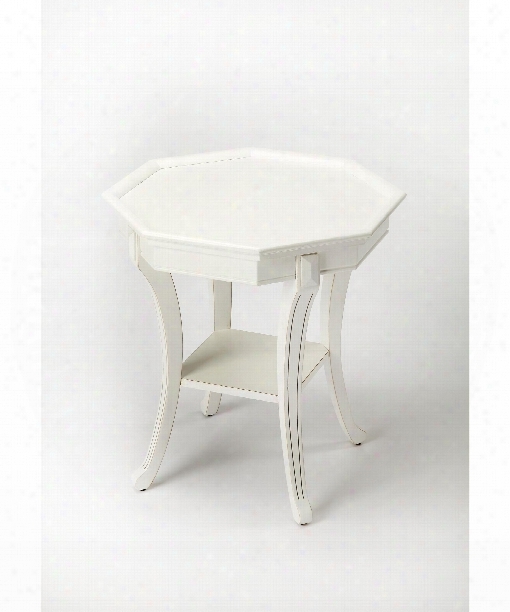 Masterpiece 24" End Table In Cottage White. 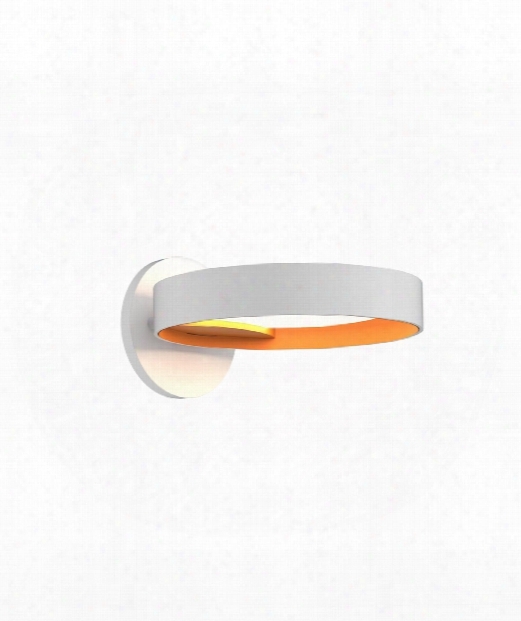 Light Guide Ring 17" Led 1 Light Wall Sconce In Satin White. 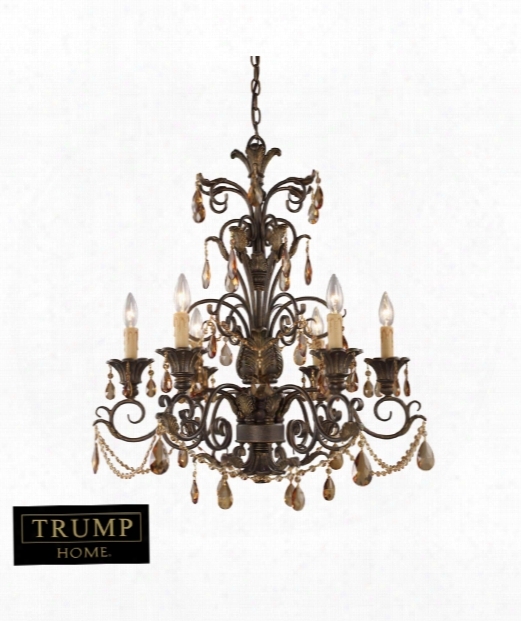 Rochelle 28" 6 Light Chandelier In Weathered Mahogany Ironwork. 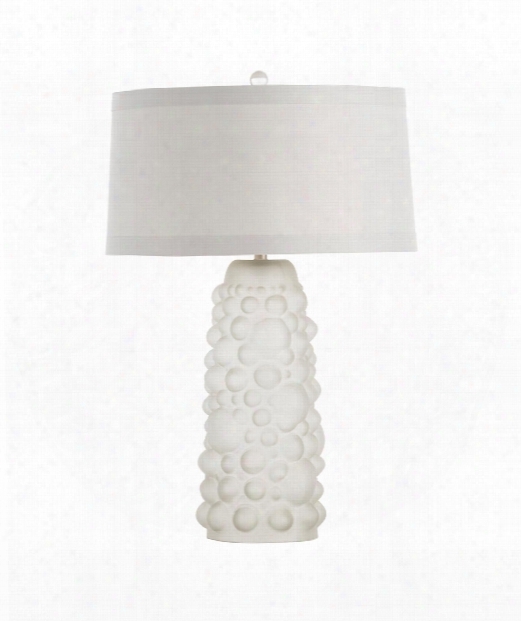 Ezra 17" 1 Light Table Lamp In White Frosted. 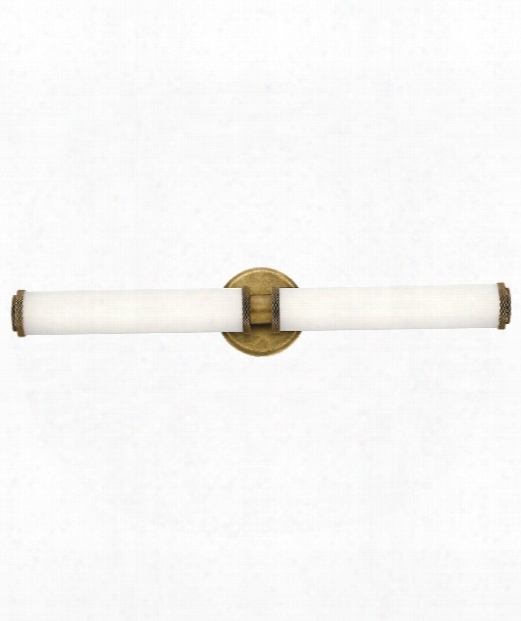 Indeco 27" Led 2 Light Bath Vanity Light In Natural Brass. 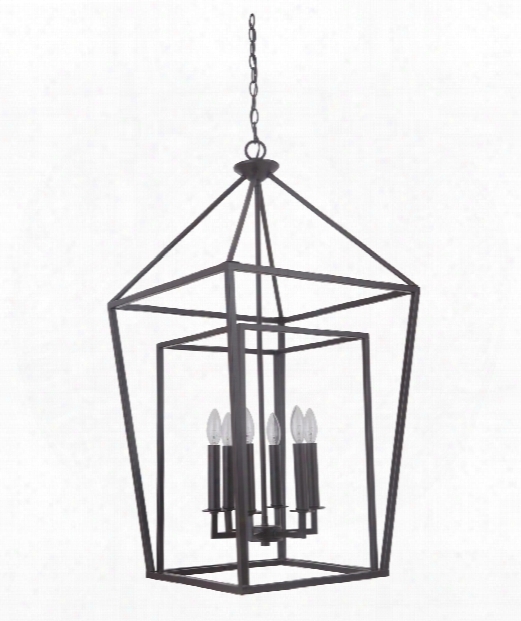 Hudson 19" 6 Light Foyer Pendant In Oiled Bronze. 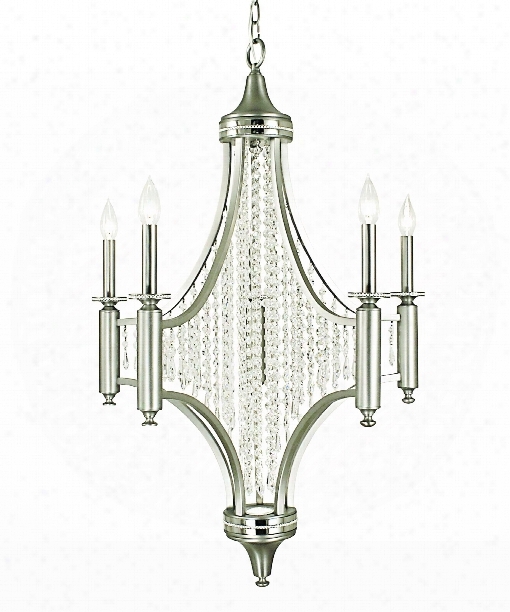 Princessa 27" 5 Light Chandelier In Satin Pewter. 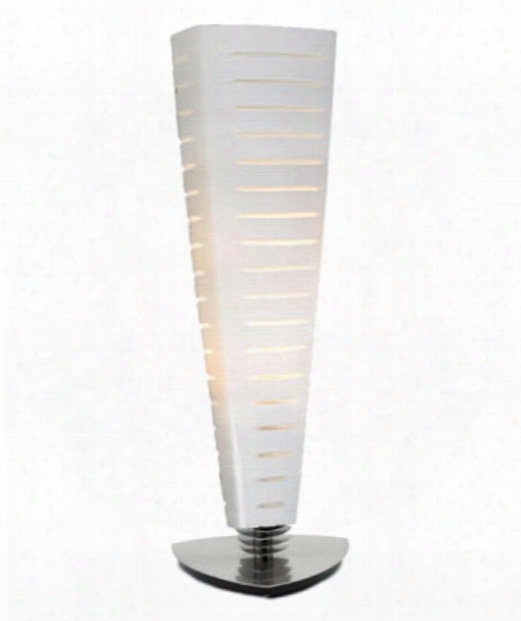 Aramis 1 Light Table Lamp In Ombre Mercury. 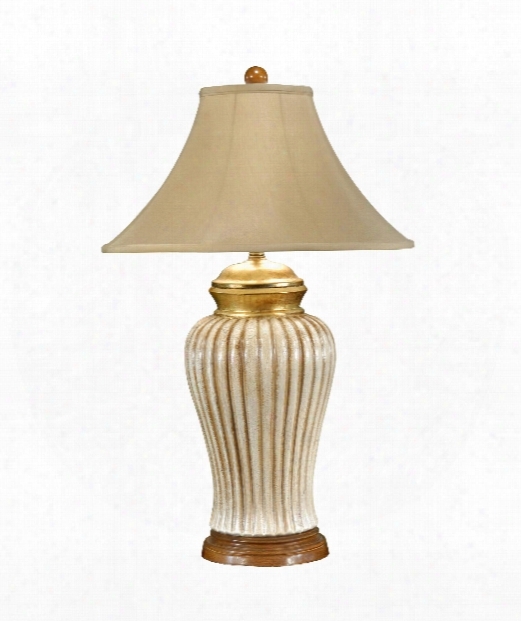 1 Light Table Lamp In Old White With Gold Accents. 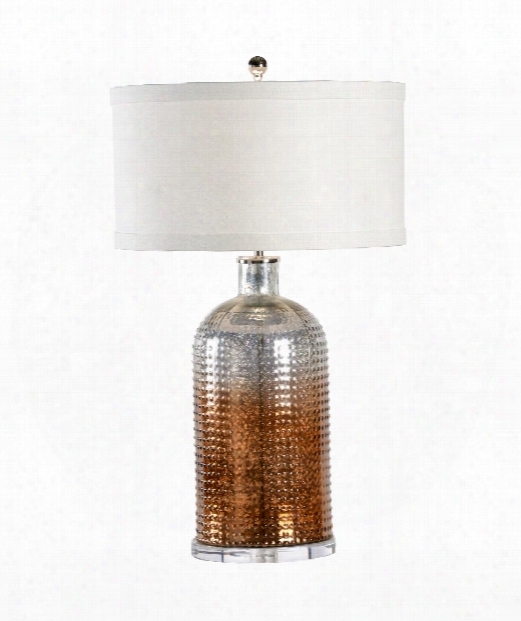 Mesa 8" 1 Light Table Lamp In Satin Nickel. 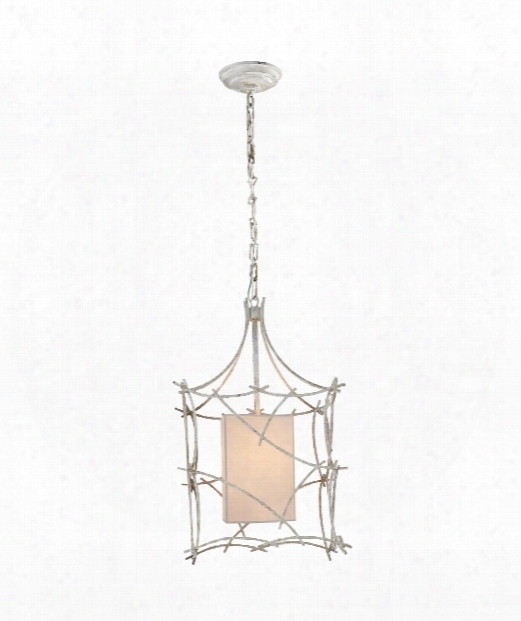 Victoria 14" 1 Light Foyer Pendant In Old White. 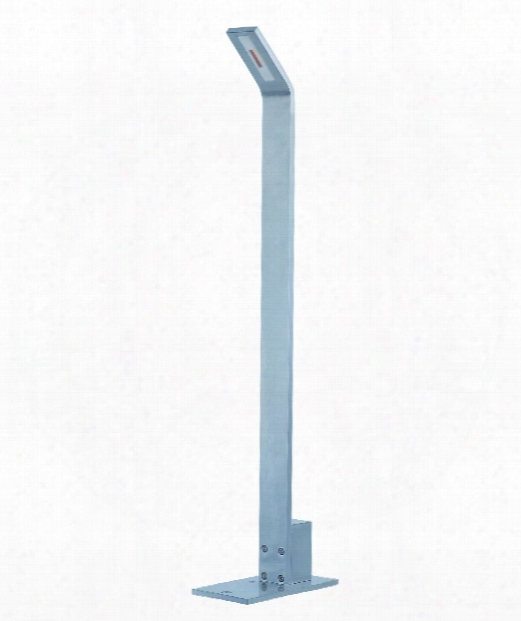 Alumilux Al 3" Led 1 Light Outdoor Pathway Light In Satin Aluminum. 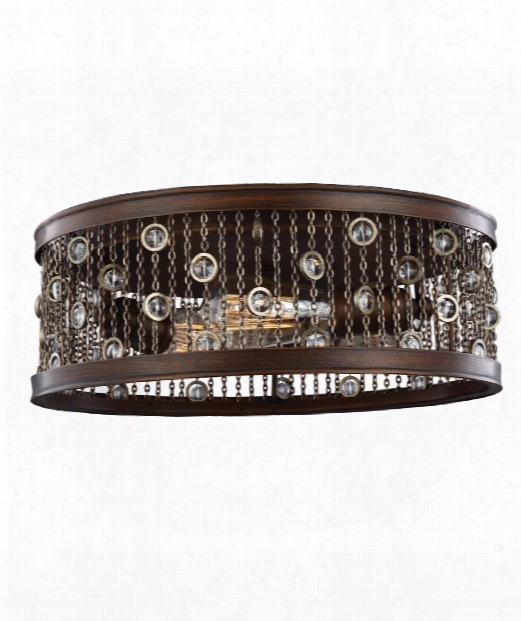 Colorado Springs 16" 2 Light Flush Mount In Chestnut Bronze. 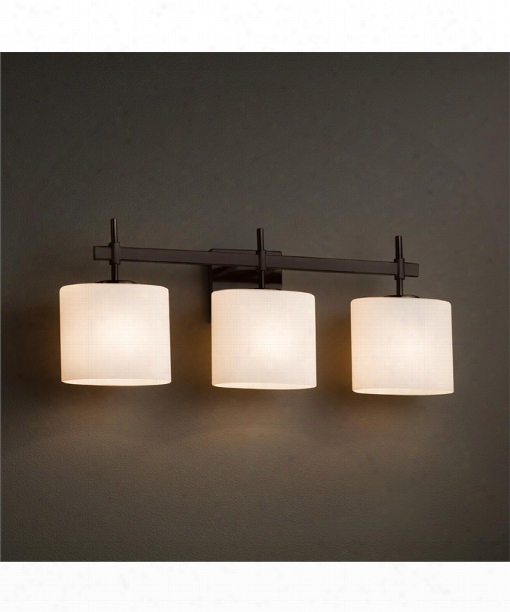 Fusion 25" 3 Light Bath Vanity Light In Dark Bronze. 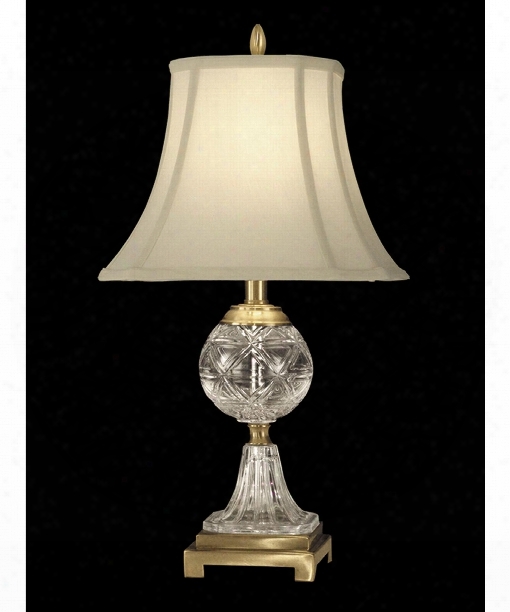 Sutton 12" ;1 Light Table Lamp In Antique Brass. 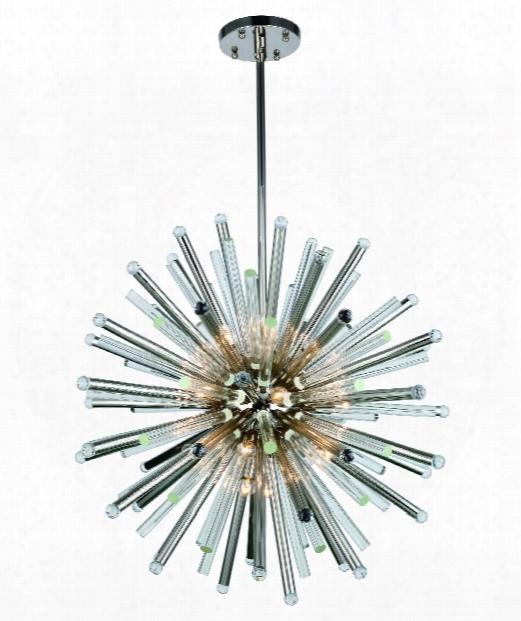 Equinox 14" 6 Light Mini Pendant In Polished Nickel. 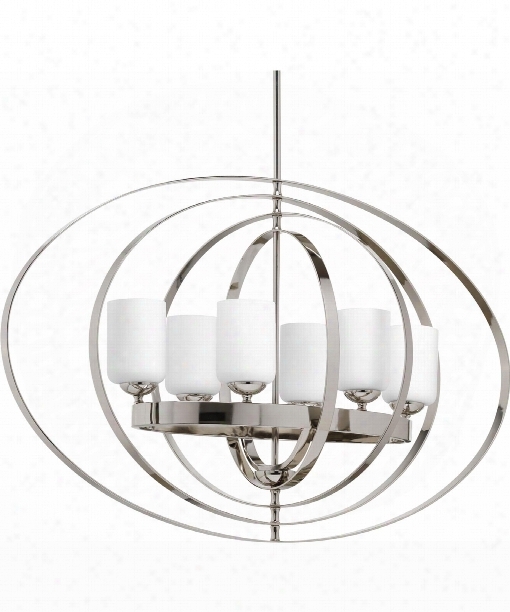 Marin 21" 6 Light Mini Pendant In Polished Nickel. Amani 27" Led 1 Light Bath Vanity Light In Satin Nickel. 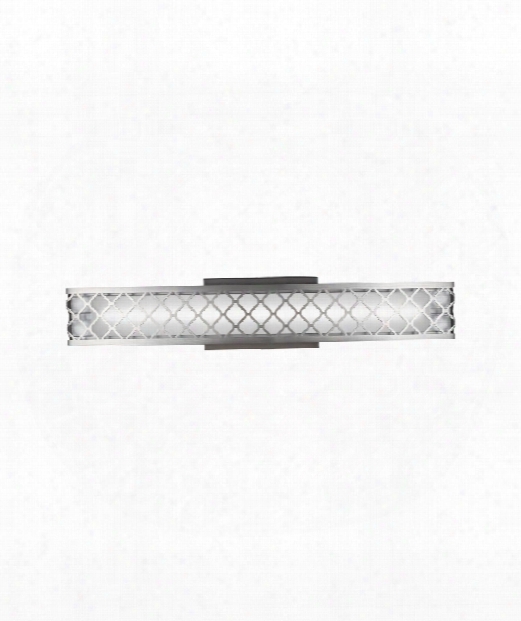 Glacier 37" Led 4 Light Bath Vanity Light In Chrome.